This Thanksgiving you will be tempted to share food with your dogs. Veterinarians and other experts say do not give dogs table scraps, but you know most of us will give them a bite or two. Please remember: No poultry bones, chocolate, potato chips or grapes. If you have anything else to add to this list, please feel free to do so with a comment. Happy Thanksgiving from Jake, Hope, Windy and family. 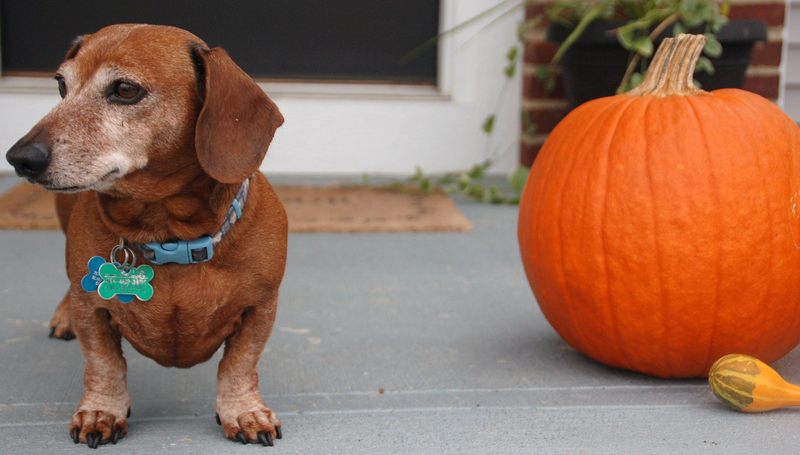 This entry was posted in Dachshunds, Dog Food and tagged chocolate, grapes, potato chips, poultry, Thanksgiving. Bookmark the permalink.